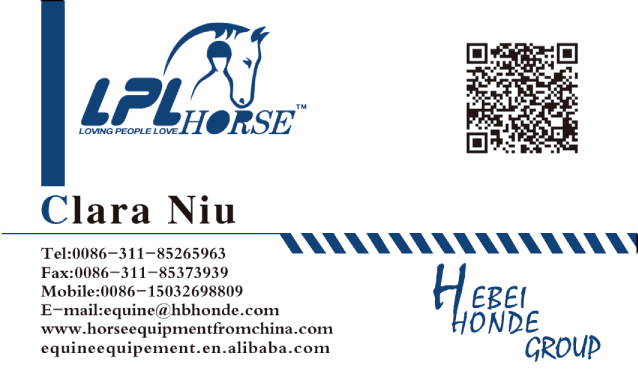 Product categories of Horse Halter With Polar Fleece, we are specialized manufacturers from China, Horse Halter With Polar Fleece, Equestrian Horse Halter suppliers/factory, wholesale high-quality products of Royal Polar Fleece Horse Halter R & D and manufacturing, we have the perfect after-sales service and technical support. Look forward to your cooperation! In order to reduce friction. Sometimes we make Horse Halter With Polar Fleece at noseband and back of head. Webbing halter is also ok,if you need. Hot area, webbing halter is more popular than halter with fleece. Choose appropriate styles for your horses basing on your local features. We can also make your design, add your logo is also no problem. Customized color and sizes for you. In general, the size is full, cob, pony. As to color, we can make customized color for you if you can reach our MOQ.